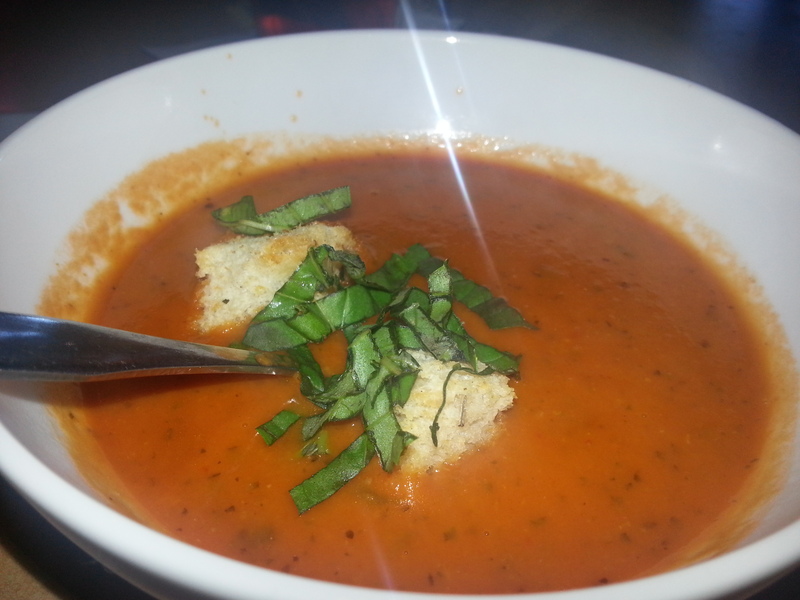 Home › Reviews › Hey Raleigh, Soup’s On! 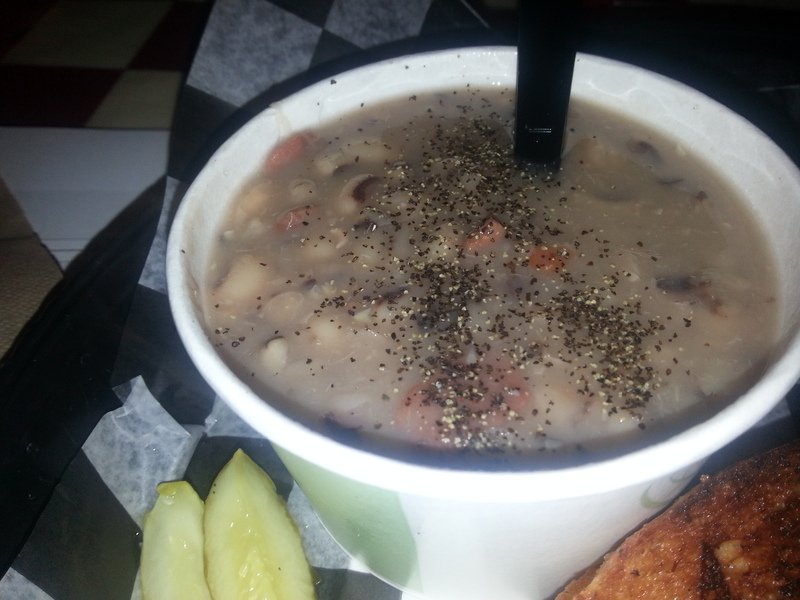 Back in January, I asked my readers where to get the best soup in the Raleigh area. I must have tried 50-plus different soups in at least 30 different places. Before I knew it, the days were getting warmer so I decided to wait until this fall to publish my favorites. Without a doubt, this has been my most extensive taste-testing adventure to date, but since I adore soup, it’s definitely been a labor of love. To be honest, I will always be searching for the tastiest soups in Raleigh and beyond – this research will never get old! Looking for Soup in All the Right Places. 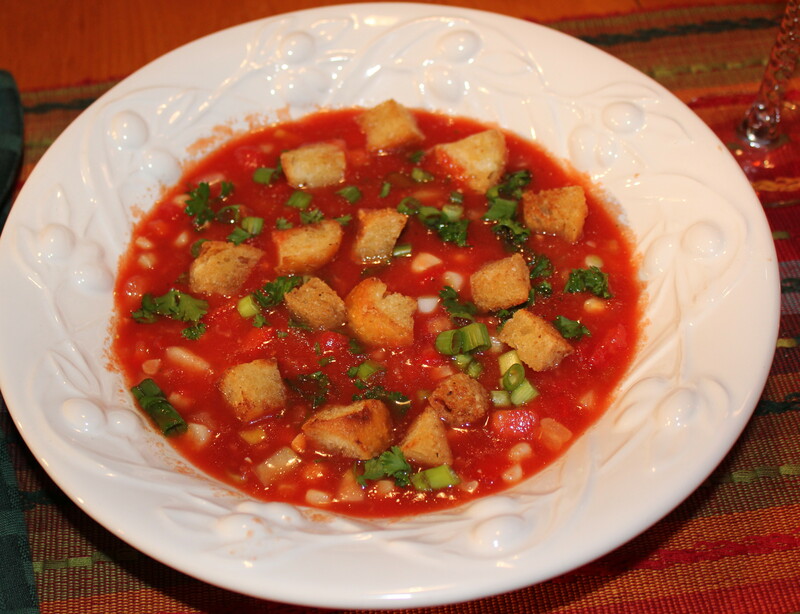 Luckily, a number of establishments offer a variety of great homemade soups to enjoy as a meal or with a sandwich or salad. 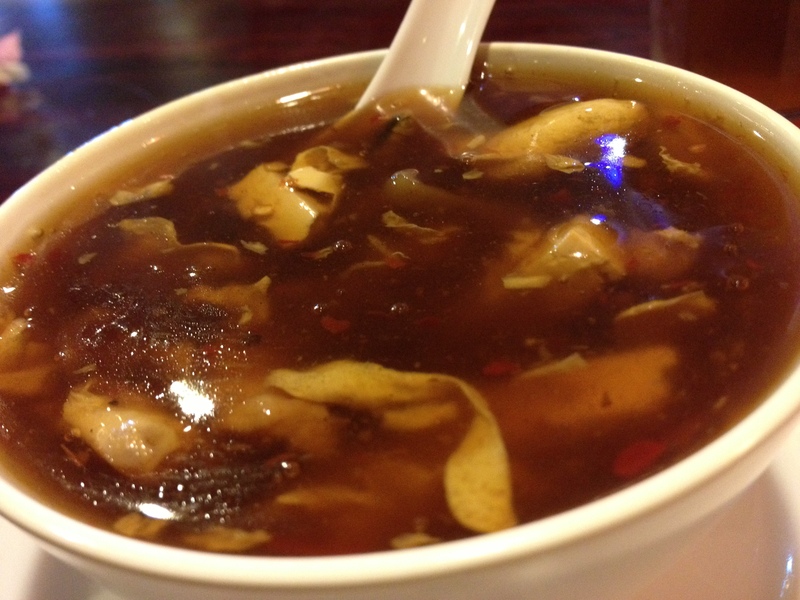 These places are where you want to go if soup is the most important part of your meal. One-Hit Wonders. 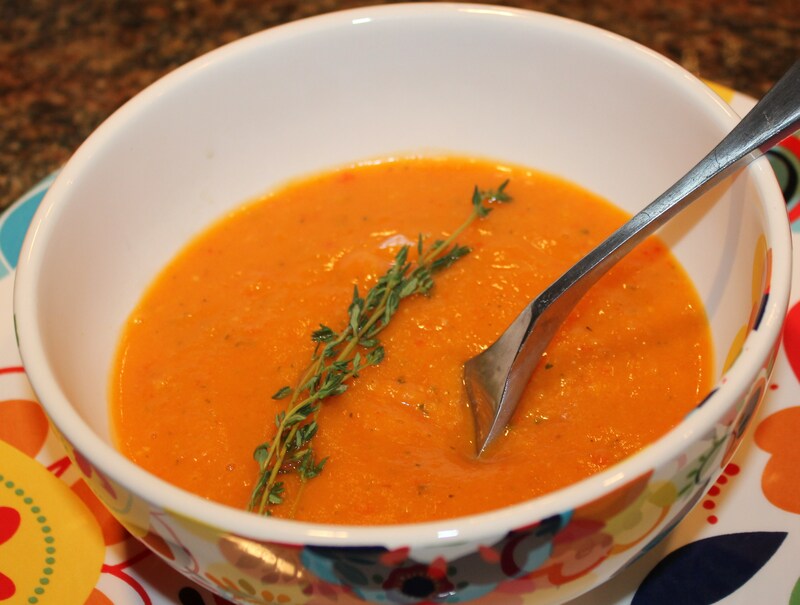 These are specific soups that rock! But check before you visit the venue as sometimes these are specials of the day or else seasonal offerings. Chain Soups That Rate. Here I break my (not always enforced) rule of not blogging about chains and have included some of these soups that were suggested because they are so good. 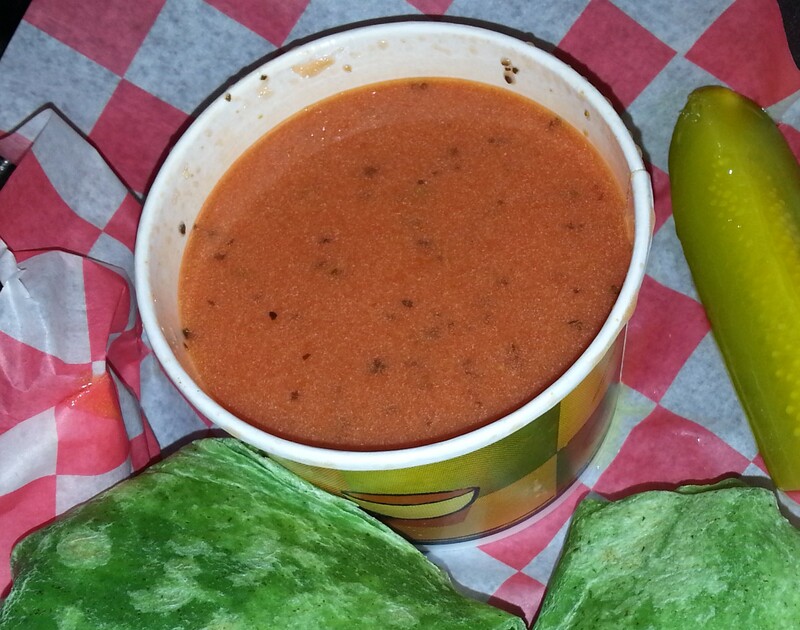 Worthy Store-Made Soups. Ooops, more chains, but Fresh Market and Whole Foods have a number of blog-worthy soups, all somewhat pricey, all worth it. 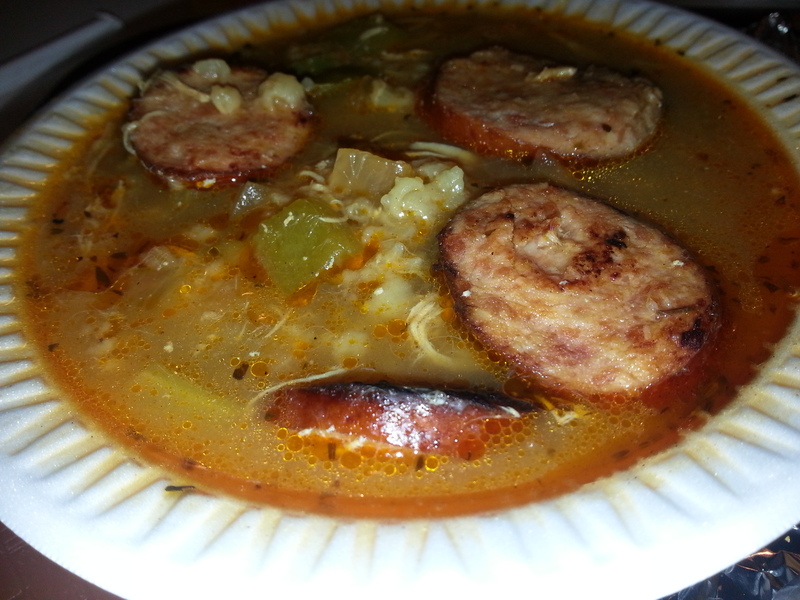 I also have included links to some of Kel’s Café favorite soup recipes if you want to make your own. Sometimes only homemade will do! Boondini’s Sandwich Superstore (http://www.boondinis.com/) Boondini’s has a number of great homemade soups to have as a meal or with one of its tasty sandwiches. 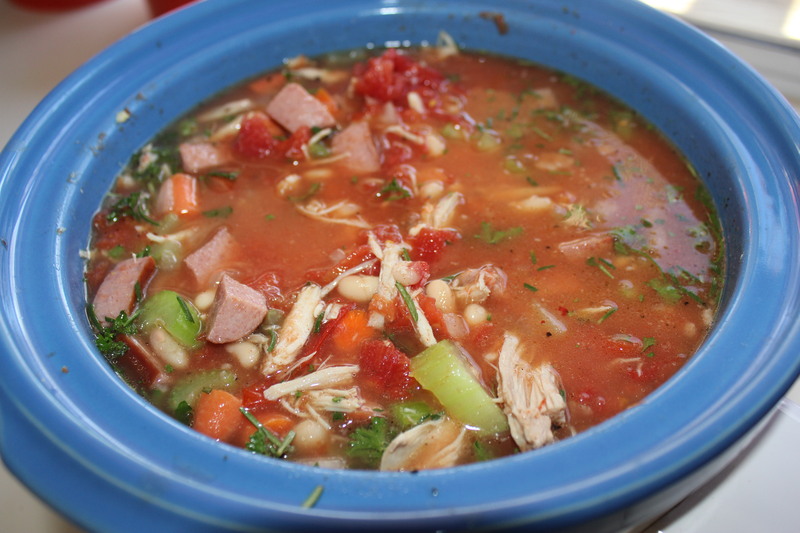 I particularly love the homemade Cajun stew, although the chicken vegetable soup and the navy bean soup with ham and bacon are hearty and tasty as well, especially on a cold day. Café Carolina and Bakery (http://cafecarolina.com/) Loaded potato soup is definitely my favorite Café Carolina, a creamy concoction with big pieces of bacon, cheddar cheese and homemade croutons. Its other offerings are good and filling, too, and you can get them in a sourdough bowl. Community Deli (http://www.thecommunitydeli.com/) As I mentioned in my earlier review of Community Deli, the sandwiches and biscuits are good, but my favorites are the homemade seasonal soups ($3.29 for a 12-ounce cup). 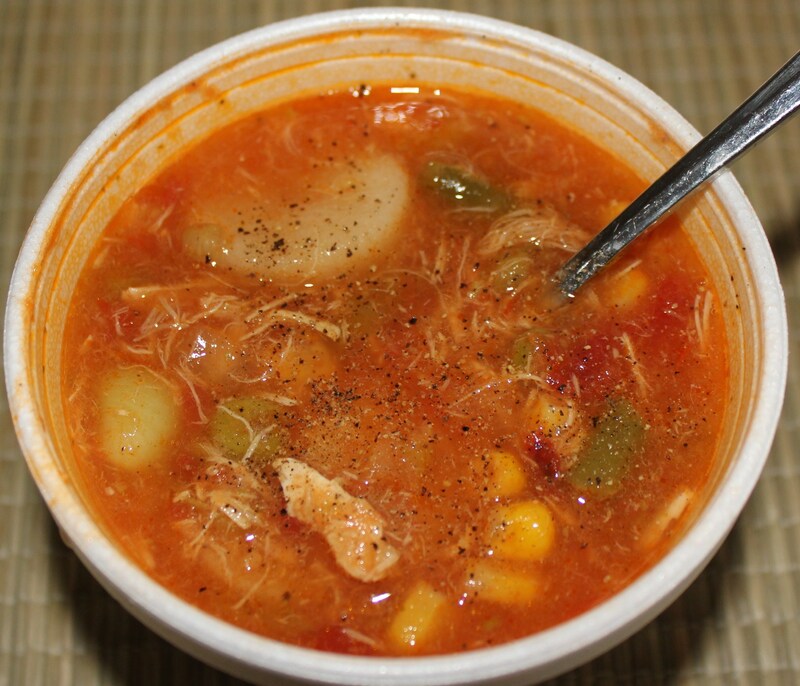 You simply can’t go wrong with any of them, like this marvelous Brunswick stew, with its shredded chicken, chunks of tomato, corn, limas, green beans, peas and potatoes. Yum! Coquette Brasserie’s (http://www.coquetteraleigh.com/) Onion Soupe Gratinée is marvelous, which should not come as a surprise if you’ve eaten anything else at this wonderful restaurant in North Hills. 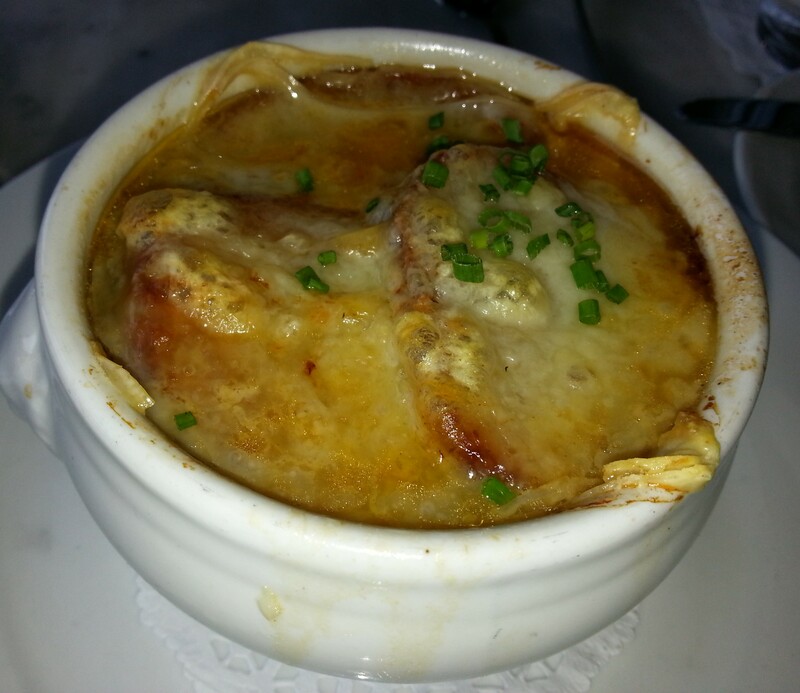 It has lots and lots of cheese, which is a must for French onion soup, needless to say. El Rodeo’s (http://www.elrodeoraleigh.com/) Chicken Soup is one of my favorite soups, ever. 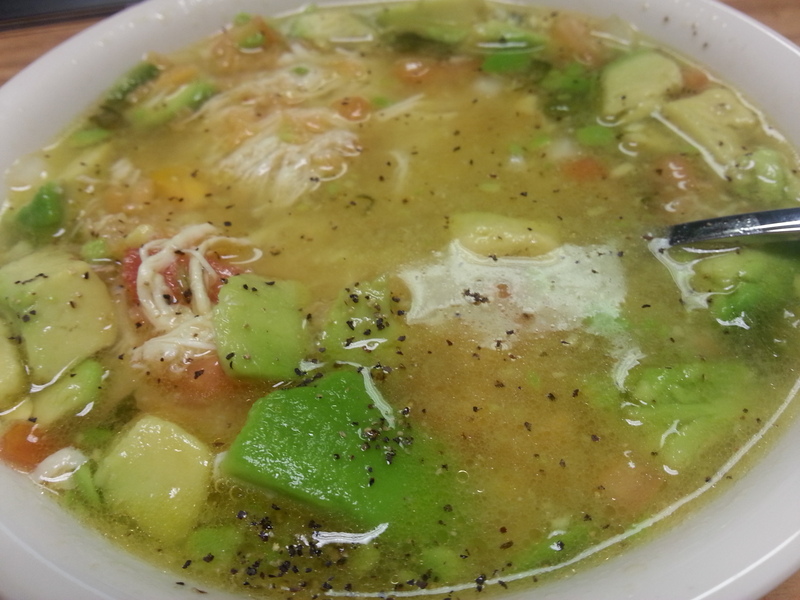 It is a flavor explosion in your mouth with chicken, rice, pico de gallo and avocado in chicken broth. 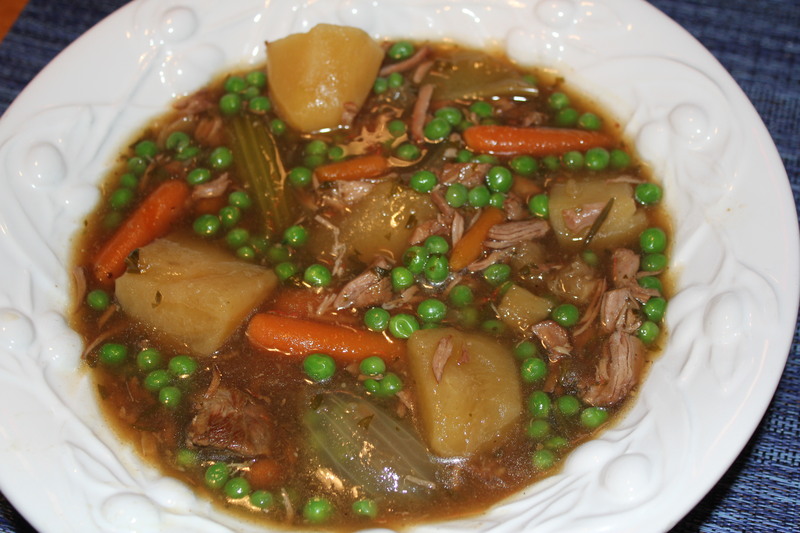 It has just the right amount of spices – I think I could eat this by the gallon! 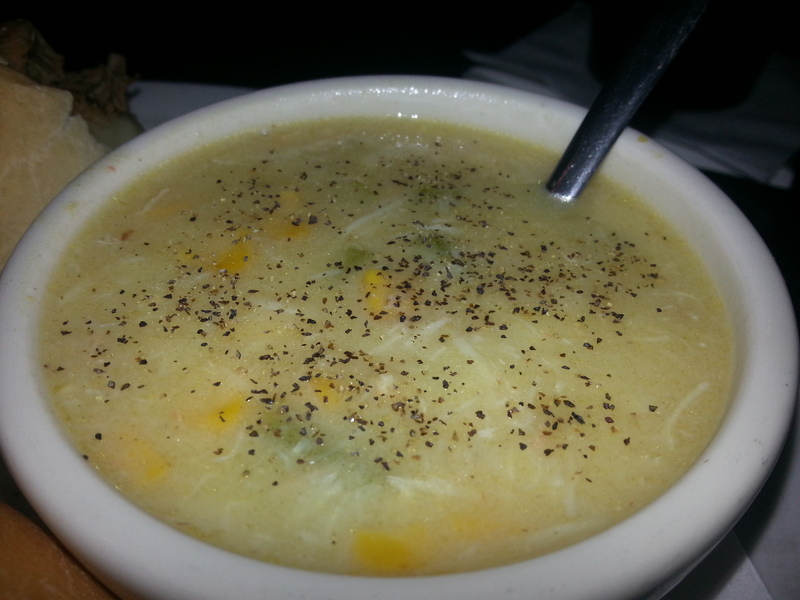 The Piper’s Restaurant and Tavern’s (http://thepiperstavern.com/) Crab and Corn Chowder is something you want to order by the bowl rather than just a cup, because you will want more. 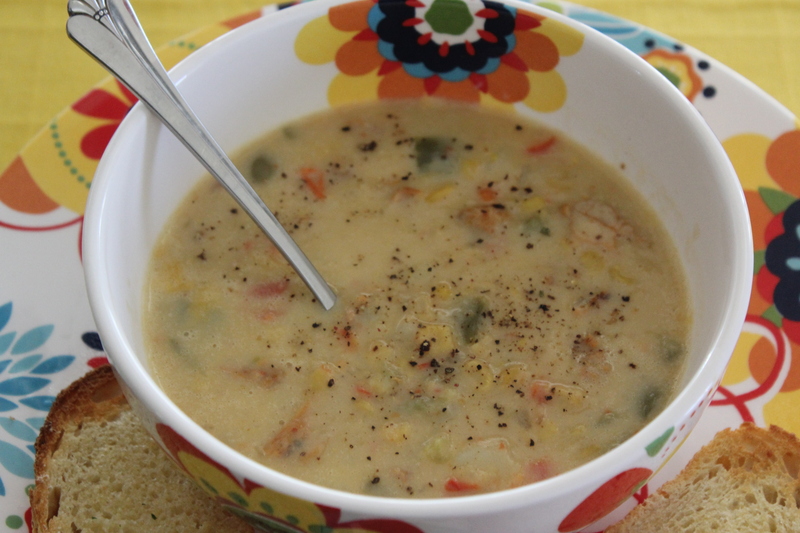 This is a delicious, creamy corn chowder with chunks of potatoes and blue claw crabmeat. William’s Gourmet Kitchen’s (http://www.williamsgk.com/) Tomato Basil Soup is creamy and satisfying – great tomato and basil flavors. WGK is located in Durham, RTP really, and based on the soup and wrap I had, I would definitely be a regular here if I worked in RTP. Village Deli’s (http://www.villagedeli.net/) Black-Eyed Pea Soup was a soup of the day, and I wish it were on the regular menu because it is so good and filling. 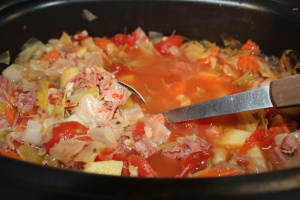 Nice and hearty, with a rich broth and small chunks of country ham. If you ever see this on the menu, get it! Chopstix Gourmet Asian Restaurant and Sushi Bar’s (http://chopstixraleigh.com/ ) Hot and Sour Soup is excellent. It is not too spicy and the broth is full-bodied but not too salty. I would like a tad bit more heat in the form of some red pepper flakes, but that’s just a personal preference. It really is delicious as is. Big City Bagels & Café (http://www.bigcitybagelsandcafe.com/) and Bruegger’s Bagels (http://www.brueggers.com/). Usually bagel places have decent soup. 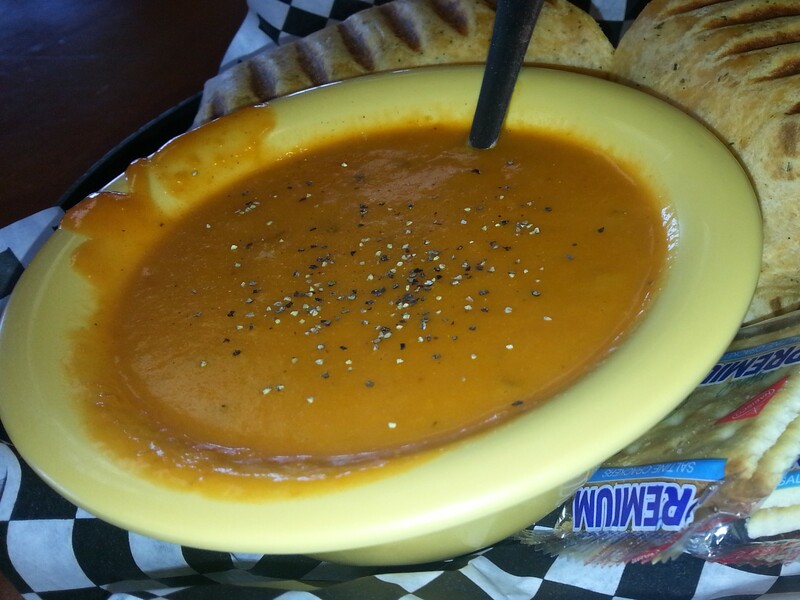 I like the tomato soup at both of these places because it goes so well with bagels and cream cheese on the side. Especially cheese bagels. Carrabba’s Italian Grill (http://www.carrabbas.com/). 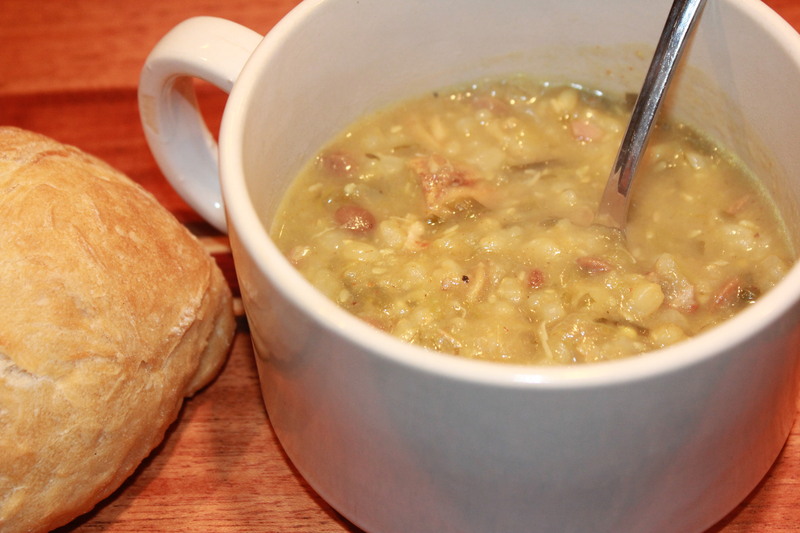 One of my Mom’s favorite soups is the sausage and lentil soup and it is wonderful. 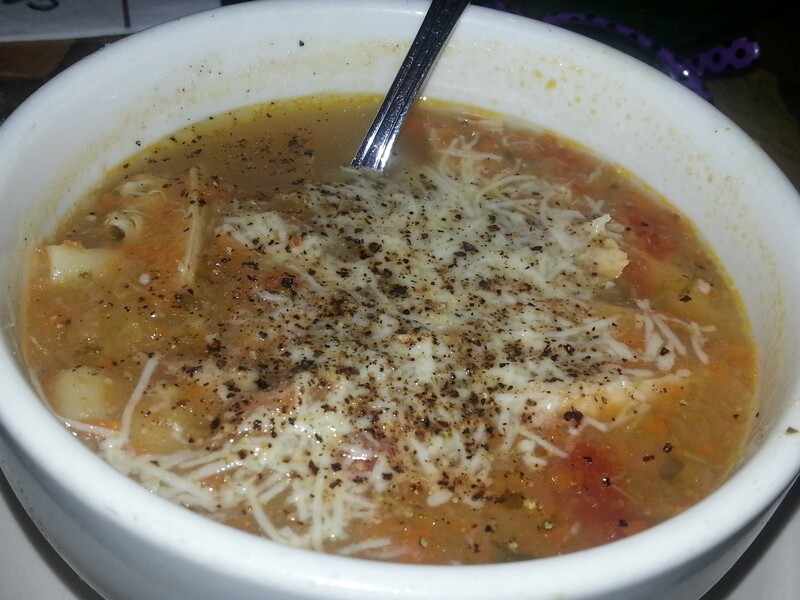 So is the spicy Sicilian chicken soup. Both have great flavors and are great on a cold, dreary day. Or a sunny day, for that matter. Chili’s (http://www.chilis.com/EN/Pages/home.html) Get the loaded baked potato soup or the chicken enchilada soup – both are hearty and satisfying. 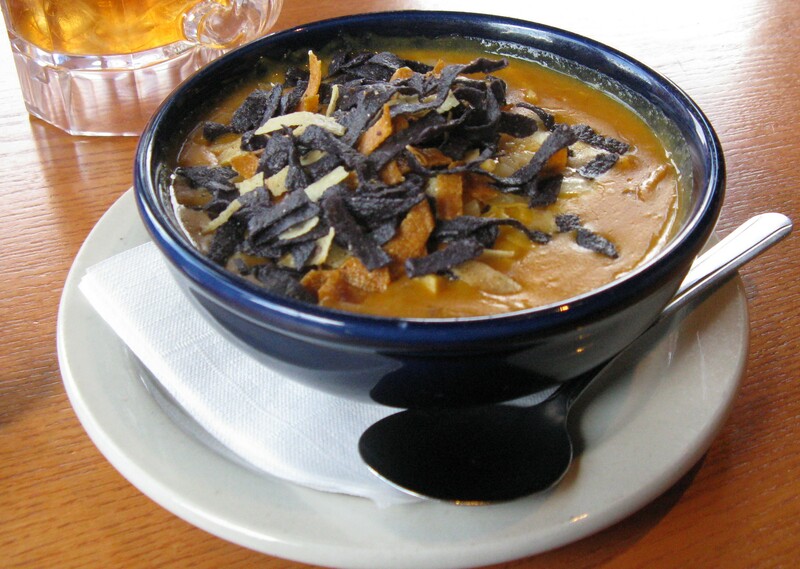 I love the crispy tortilla strips that come with the enchilada soup. Panera Bread (https://www.panerabread.com/en-us/home.html). 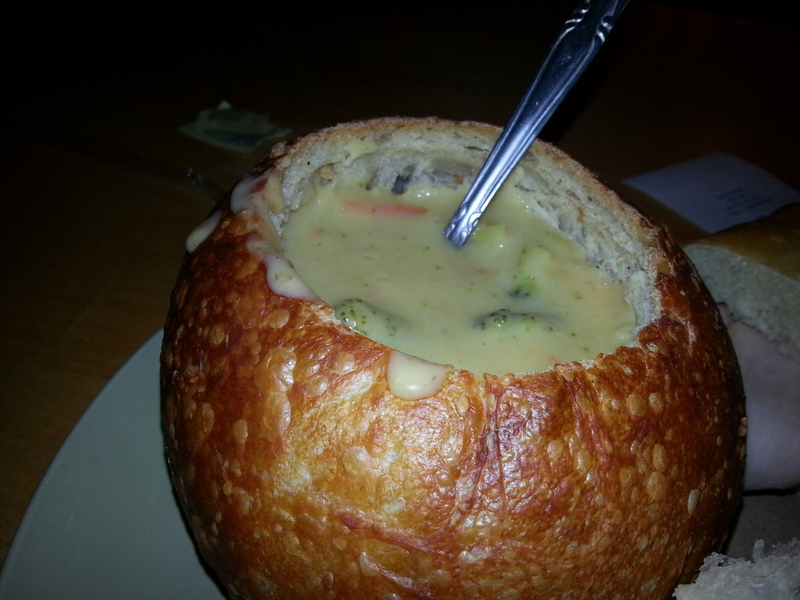 I think I could eat the broccoli and cheese soup that comes in a bread bowl every day, it’s that good! 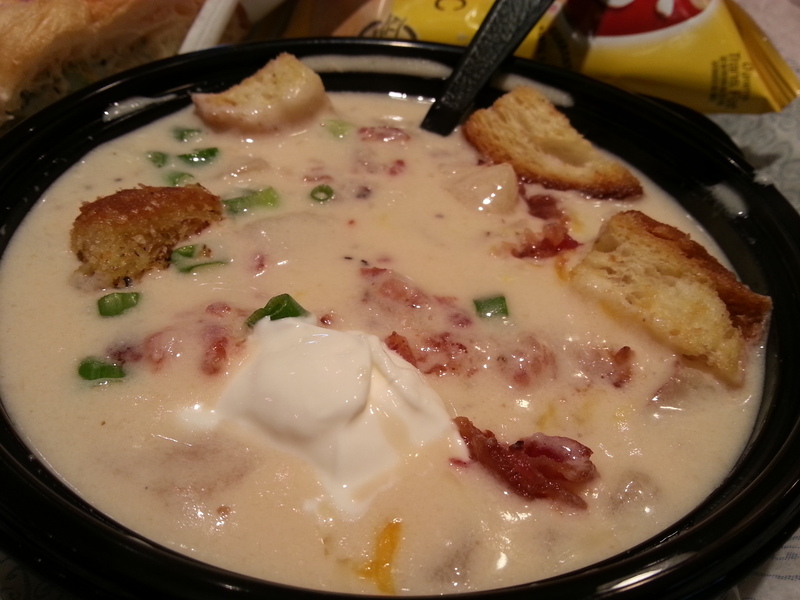 Panera is my favorite chain for soup, probably because of that great edible bowl! Fresh Market’s (http://www.thefreshmarket.com/ ) Grilled Chicken & Corn Chowder with Peppers is soooo good and usually winds up in my shopping basket, especially in the winter. It is rich, rich, rich, so make sure you have plenty of room for it because you will not want to leave a drop! Whole Foods Market’s (http://www.wholefoodsmarket.com/) Guatemalan Chicken Soup is something I recently tried and it has quickly become one of my favorite soups of all time. It has chicken, brown rice, cumin and tomatillos, what an excellent combination of flavors! This soup comes prepackaged in the refrigerator section. I also love many of the fresh soups on Whole Foods’ hot food bar, which change daily. 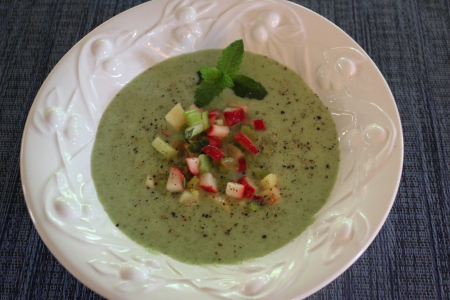 Here are some links to just a few of my favorite soup and chowder recipes on Kel’s Cafe. I want to thank everyone who recommended soups for me to try. I’m still working my way through some of your suggestions (that includes you, Rose for Margaux’s French onion soup, and Michelle for the miso soup at Red Bowl – I’m just waiting so we can go together!) Keep the recommendations coming my way!